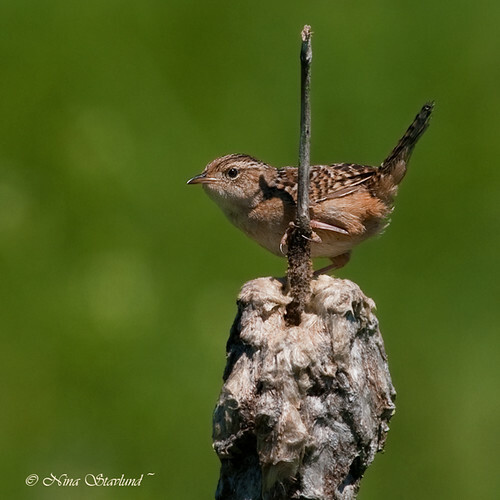 ~ The Visual Adventure ~: Summer Birding with rarities...! 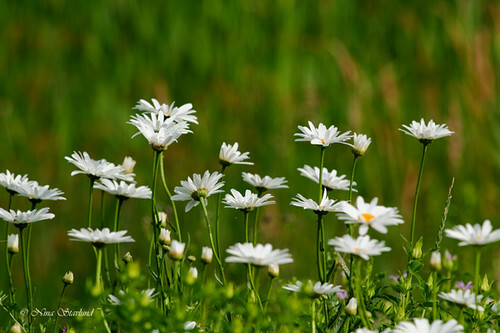 It was a most beautiful summer morning. We started the excursion at Petrie Island where there were many birds. One of the highlights was the continuous calls from a Sora Rail. 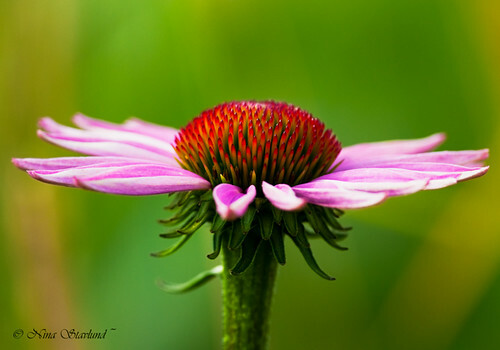 I was really hoping to see it, because it would have been a lifer for me. But, unfortunately the bird would not come into view. A little later we went looking for the famous rarity, the Eared Grebe, that is staying at the various Eastern lagoons in the Ottawa area these days. It had moved from Embrun over to Casselman. 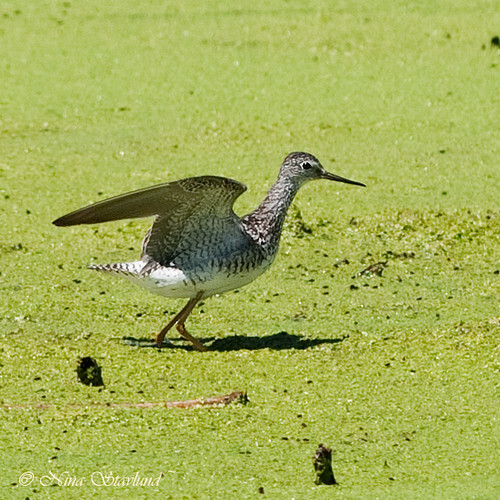 Other lagoon highlights were Common Loon, Common Moorhen, Lesser Yellowlegs, Ruddy Duck, and Solitary & Spotted Sandpiper. From our meeting spot at Andrew Haydon Park we immediately left for Carp where a rare White-faced Ibis had been spotted 2 days earlier. The bird was there in all it’s glory when we arrived. 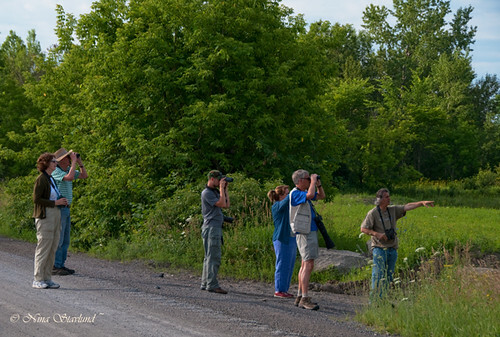 This is the first record of this species for Ottawa, and a lifer for many local birders, me included. After a while we went for more uncommon local species such as Red-headed Woodpecker, Sedge Wren and Eastern Towhee. 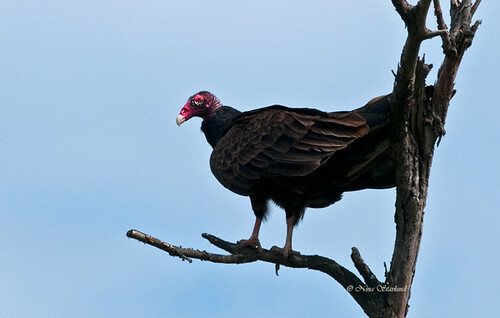 We also had a great view of a tree full of Turkey Vultures with at least 10 individuals. We also counted 9 American Kestrels on our drive around the countryside. Changes in weather gave us a sunny but cool morning with wind from the north. We started at Petrie Island and were a little bit surprised over the lack of activity compared to just a few days ago. 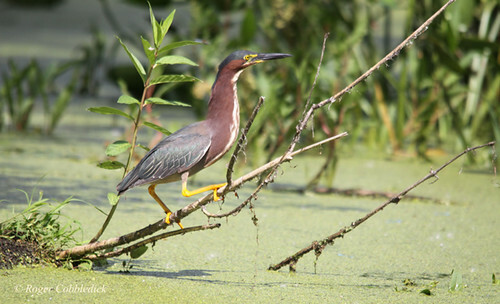 But still, we had several birds such as American Bittern, Green Heron, Belted Kingfisher and Common Moorhen. 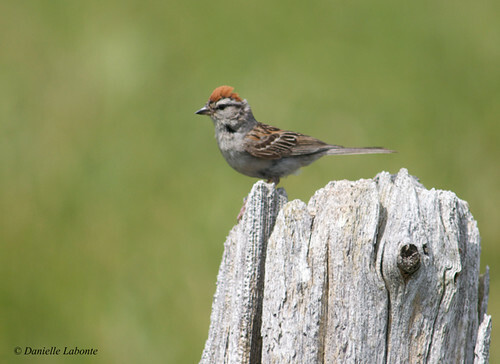 We are beginning to experience clear changes in the dynamics of bird activity. 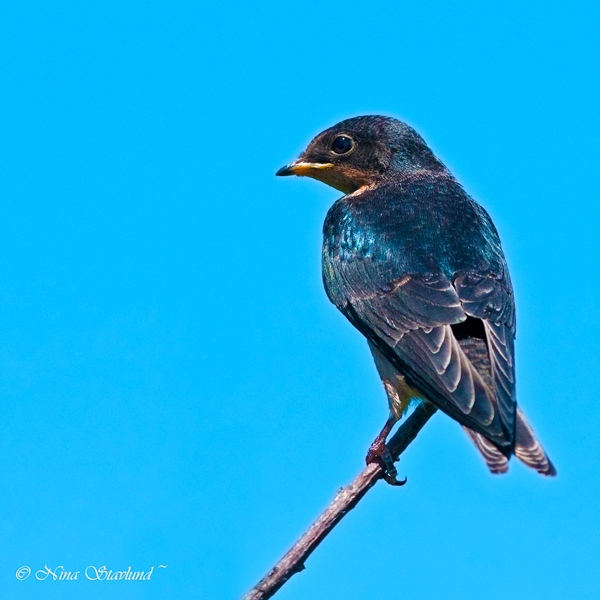 Young are in the process of leaving the nest, so for many birds the breeding season is over. Nevertheless, we had many great birds such as Coopers Hawk being bombarded by Purple Martins, a Northern Harrier being mobbed by Red-winged Blackbirds, and Red-tailed Hawk chased by European Starlings. We also visited the St-Isidore Lagoon where we had Lesser Yellowlegs, Semipalmated Plover, Spotted Sandpiper and Virginia Rail. We also went to Alfred Bog, where we were greeted by an American Woodcock laying quietly on the ground only a few meters from the board walk. 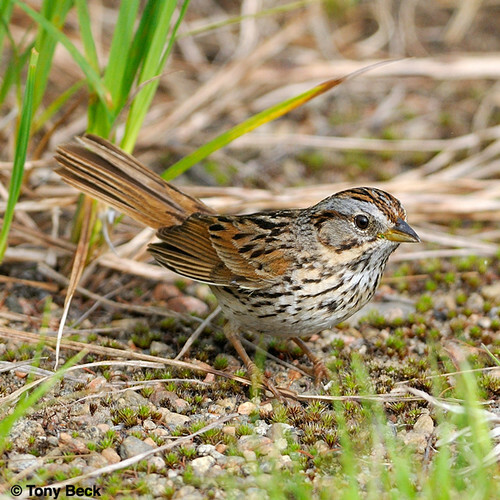 We were entertained by a curious Lincoln’s Sparrow while photographing the orchids. We headed for the Carp Ridge where we found Eastern Towhee, Eastern Phoebe, Baltimore Oriole with fledglings, White-throated Sparrow and Chestnut-sided Warbler. 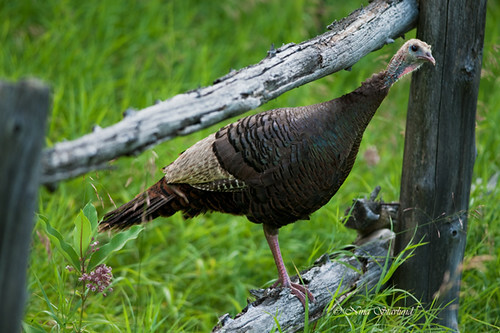 On our drive we had an unique encounter with a juvenile Wild Turkey. Tony spotted the bird in the ditch next to the road and we stopped to investigate. The bird did not budge! After a little while it came out from the tall grass and started posing for us – a great joy for the photographers among us. Two other highlights were Eastern Bluebird, Indigo Bunting and Eastern Meadowlark. Looks like it was a great adventure! 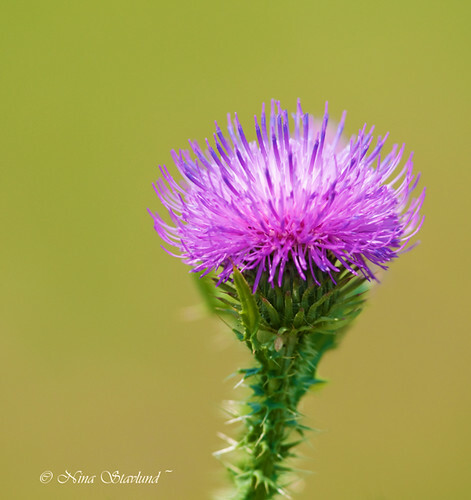 fantastic collection of images Nina...a real treat! Always a pleasure to view your Always An Adventure photos. 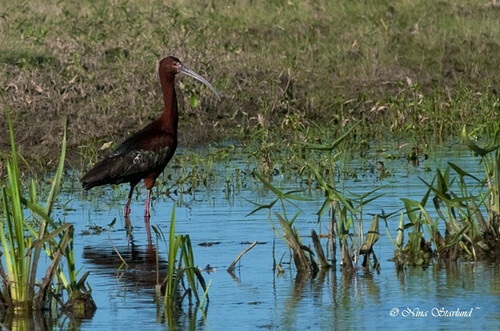 Fantastic that you got the White-faced Ibis! 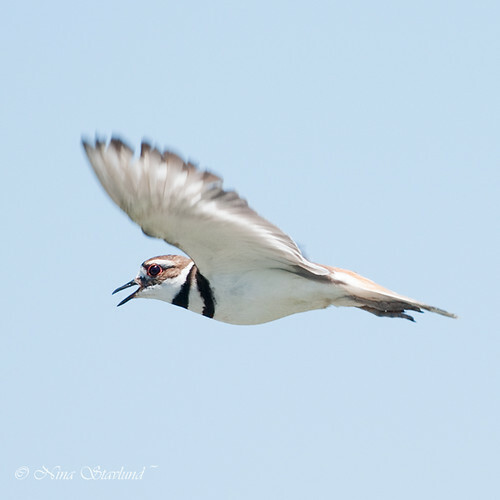 Loved how you were able to capture the Killdeer in flight with perfect focus on the eye. 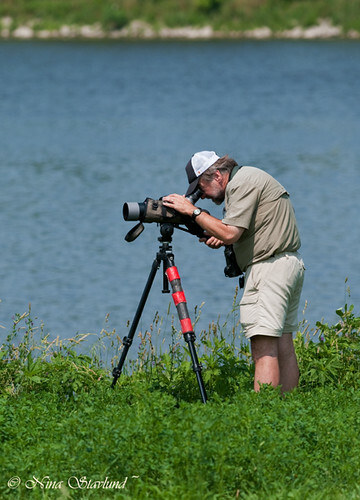 Birding in the Summer Heat and loving it!